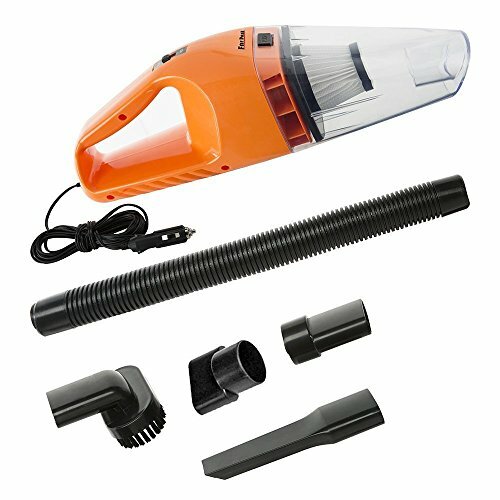 With the black decker HFVB320J27 lithium flex 2Ah hand vacuum you can count on long-lasting, strong portable suction powered by a lightweight lithium battery. 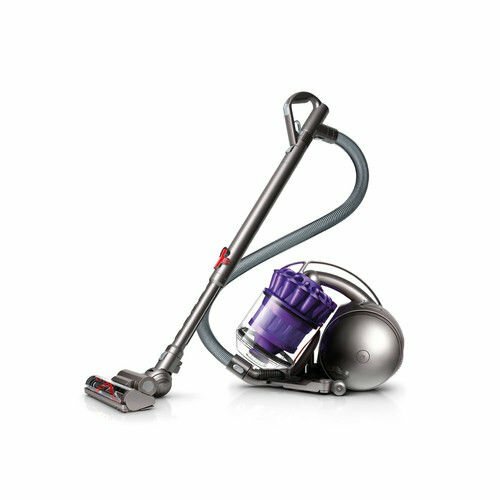 This vacuum allows you to quickly tackle clean-ups high and low with compact power in your hand – without lugging out your full-size vacuum. 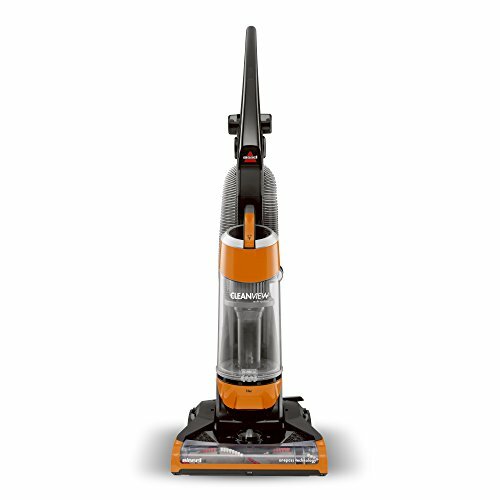 This unit can handle quick pick ups on hard floors and carpet with plenty of suction from the high-performance motor (17 air watts). 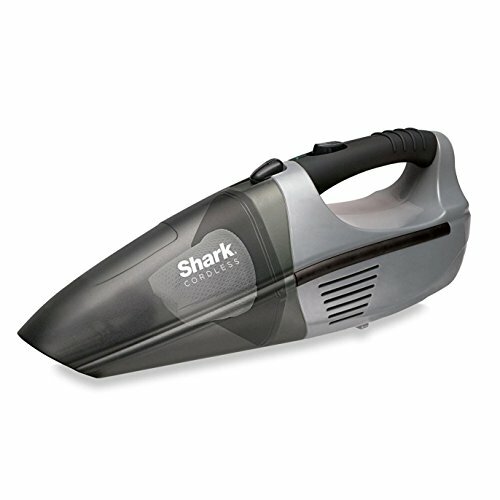 it easily reaches high, low and tight spots thanks to the 4 ft. Flexible hose. Maintenance is a breeze thanks to easy-off washable bowl and filters, and you can see in a glance when its time to empty the translucent dirt bowl. 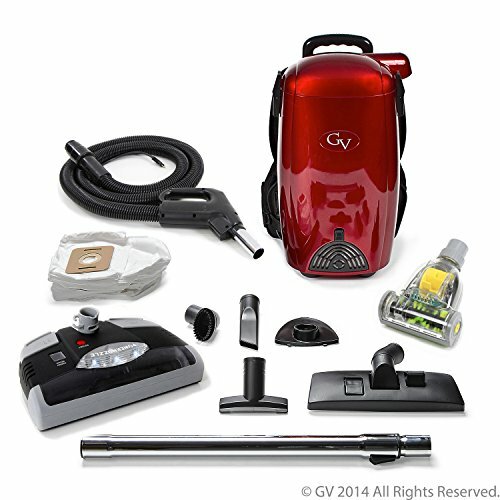 With this vacuum you can quickly de-fur upholstery with the rotating pet hair brush, or thoroughly clean narrow spaces and tight corners with the crevice tool. 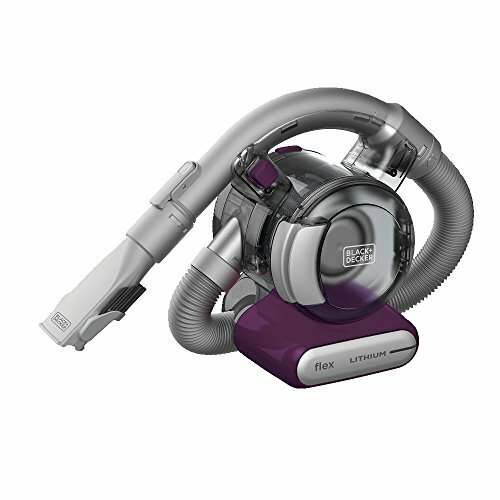 Dirt stays in the vacuum, not in your home, thanks to thorough Three-Stage filtering. For easy surface dusting, just use the flip-up dusting brush. 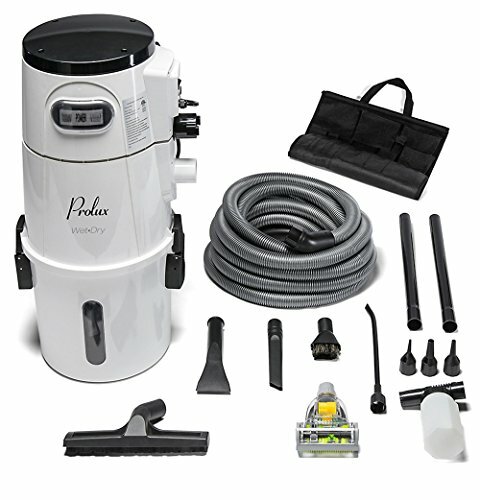 Includes: (1) flex vacuum, (1) Jack plug charger, (1) 2-in-1 nozzle/flip-up brush, (1) crevice tool, (1) bdh200fvph pet hair brush, (1) PVF110 washable filter, (1) washable plastic Pre-Filter, (1) clip-on accessory caddy.